Although Niigata (pop. 514,000) is an industrial city with few sightseeing spots, it boasts the largest port on coast of the Sea of Japan, and is a maritime gateway to North and South Korea, Russia and China, and closer by, Sado-ga-shima Island. 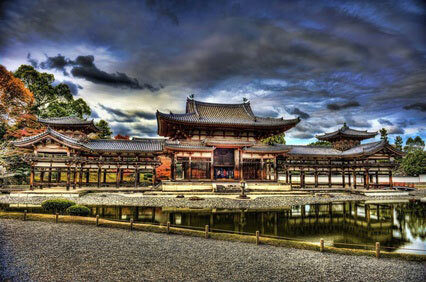 During the Edo period, the prefecture was divided between the daimyo domains of Echigo and Sado. The port open to Western trade in 1858 (see Commodore Perry) and since the Meiji era has been a haven for big landowners, with just a few wealthy families still owning most of the farming land. 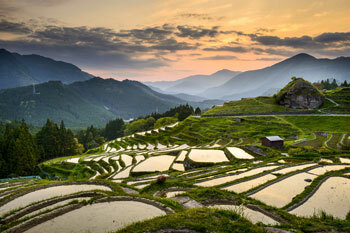 The region is reputated for its high-quality rice and sake, as well as other agricultural produces. Manufacturing includes electrical appliances , electronics, machinery, and metal products. 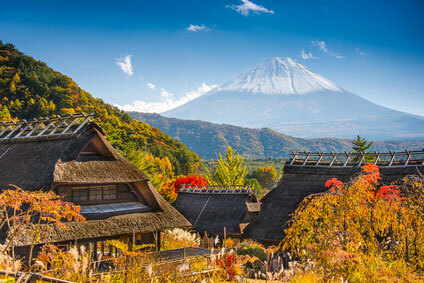 Niigata accounts for 90% of Japan's metal utensils production. 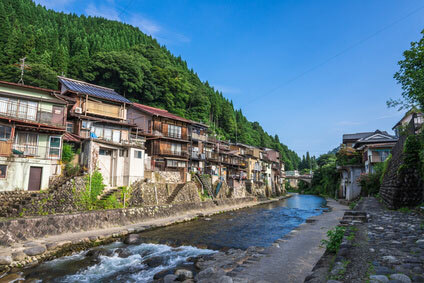 Also note that Japan's longest river, the Shinano-gawa, flows into the Sea of Japan in Niigata. 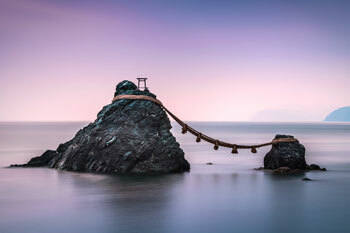 In the strip of land tucked between the Shinano-gawa River and the Sea of Japan, Hakusan-jinja Shrine, dedicated to the deity of marriage, holds all kinds of traditional ceremonies. 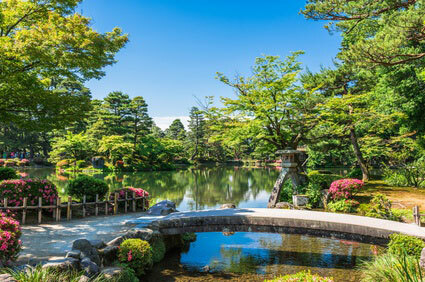 The shrine is located in the Meiji-era Hakusan-koen Park, Japan's first public park. 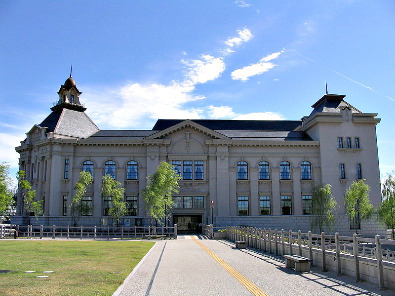 Not far from the shrine, Prefectural Government Memorial Hall is the only Meiji era prefectural hall still standing in Japan. It is said to have been modelled on the British Houses of Parliament, although its white facade and wooden balconies make it look more like a 19th century colonial building. 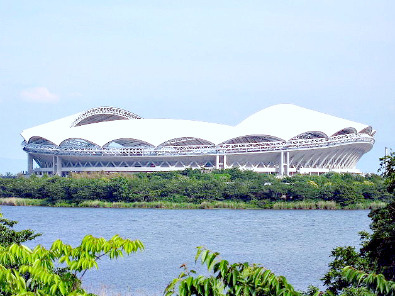 The city's "Big Swan" Stadium (42,700 seats) and turf imported directly from the United States, and hosted 3 football matches during the Japan-Korea World Cup 2002. 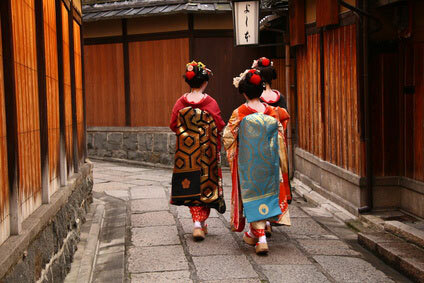 Every 7 to 9 August, the Niigata Matsuri is the occasion for colourful costume parades, folk dances and huge fireworks. 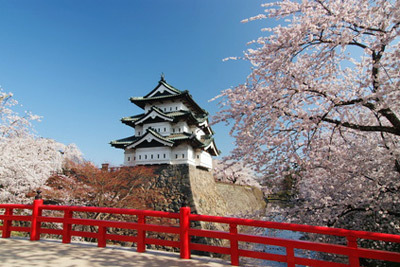 The Joetsu Shinkansen line connects Niigata to Tokyo's Ueno station in two hours (about ￥10,000). There are also cheaper long-distance buses from Tokyo's Ikebukuro station, which make the journey in about five hours for half the cost.